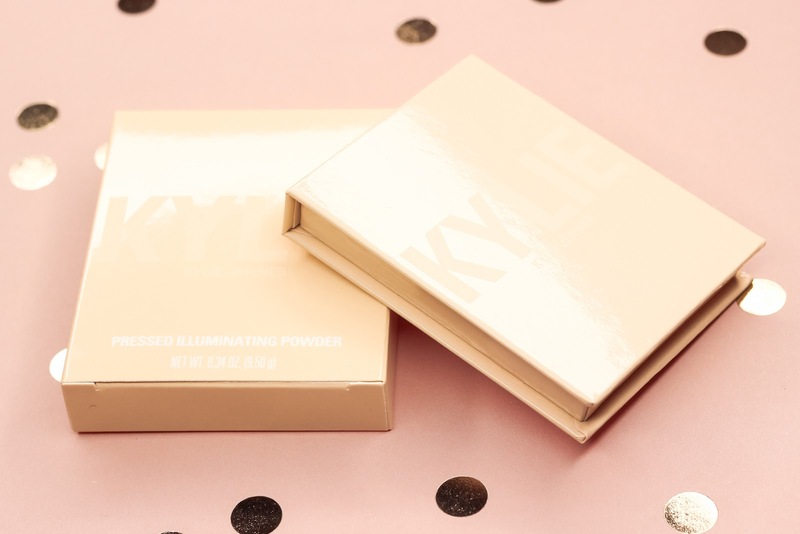 When Kylie Cosmetics came out with the Kylighter Pressed lluminating Powders, I was a little hesitant to purchase one because of all the mixed reviews. Some loved it, and some didn't really get the hype surrounding it. I have a few standards when it comes to my ideal highlighting powder. It has to have a soft texture, it has to be seamless on the skin, it shouldn't overly emphasize pores/texture, and the effect has to be somewhat intense. During a holiday sale on the Kylie Cosmetics website a couple months ago, I decided then to get my hands on one of the Kylighters to try for myself. From the six colors in the lineup, I decided on French Vanilla, which is an icy gold hue. The highlighter comes housed in a lightweight cardboard compact, that contains a generously sized mirror inside. The imprint of Kylie Cosmetics' signature drip is present on the powder and adds a fun touch. 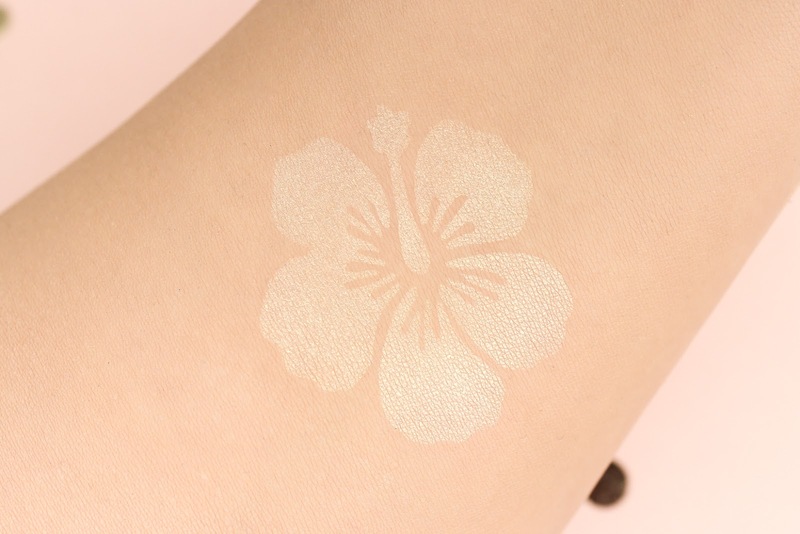 The highlighter is really smooth and is farly easy to blend onto the skin (I like to apply it with my Anastasia Beverly Hills A23 brush). The powder looks seamless on and doesn't bring much attention to, or enhance imperfections either. Although French Vanilla is really pretty color, I don't know if it was the right option for my skin tone (I am a MAC NC 25, for reference). I have to take some time to work the powder into my skin very well, in order for it not to appear pale and obvious on me. It's an extra step I have to do, but I guess I can make it work. With that being said, I think French Vanilla may be better suited for beauties who are on the fair side. As for the glow-factor, this Kylighter isn't really as intense as some of my other pressed highlighting powders. The effect is a little subtle at first, so you definitely have to build this up if you want a more apparent highlighted effect. Even then, I don't think the end-result is very strong. The Kylie Cosmetics Pressed Illuminating Powder is not too shabby, and I am glad that I got to try it out for myself to form my own opinion on it. In all honesty though, I think there are better highlighting powders out there. I don't know if I am being too harsh here but, it's just that I prefer something that stands out and makes a statement, and I don't feel like I get that with this highlighter. 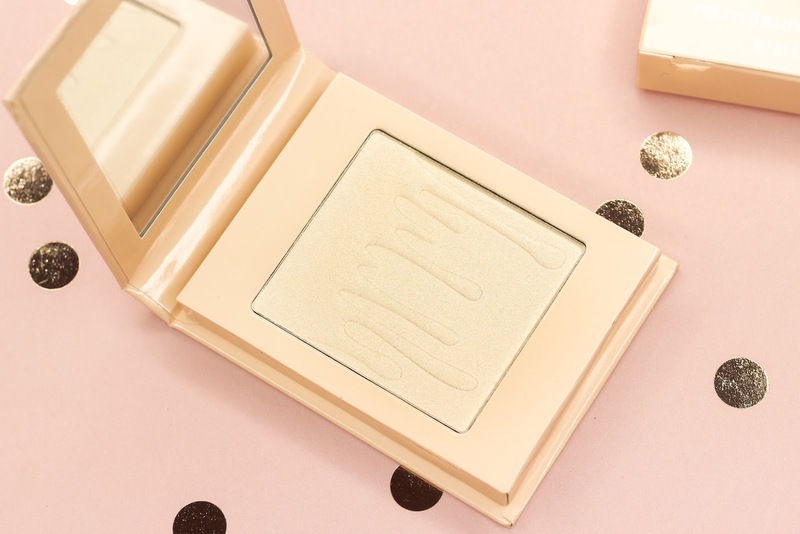 A couple of powder highlighters that I highly recommend are theBalm's Mary-Lou Manizer, Anastasia Beverly Hill's So Hollywood Illuminator, and Fenty Beauty's Killawatt Freestyle Highlighting Duos. What do you all think of the Kylighters from Kylie Cosmetics?